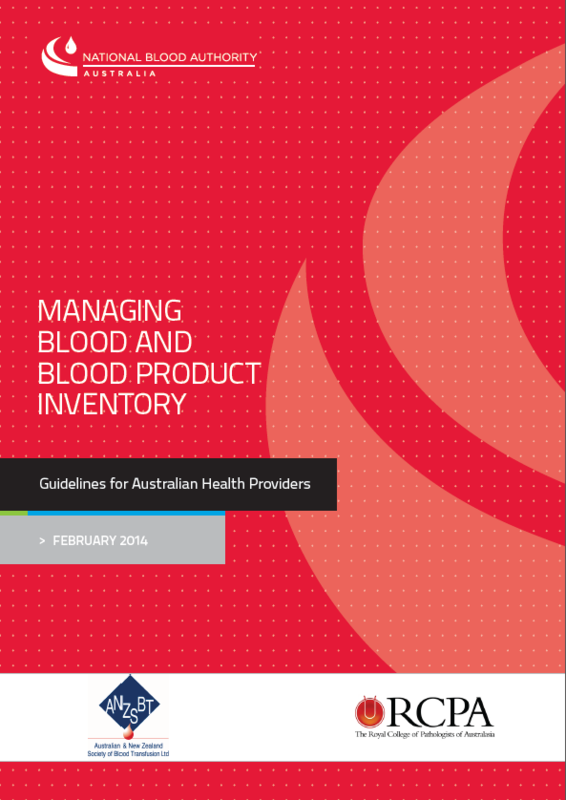 "NATA recognises that the National Blood Authority’s Managing Blood and Blood Product Inventory guidelines is an important initiative which may help in ensuring a reduction in unnecessary wastage of blood and blood products. NATA supports the National Blood Authority’s initiative in producing these guidelines. It is also recognised that the implementation of a blood and blood product transfer agreement between users could assist laboratories to enhance the availability of blood and blood products." How do you obtain a copy? If you would like a hard copy of Managing Blood and Blood Products please use the Stop the Waste! Promotional Material Order Form .